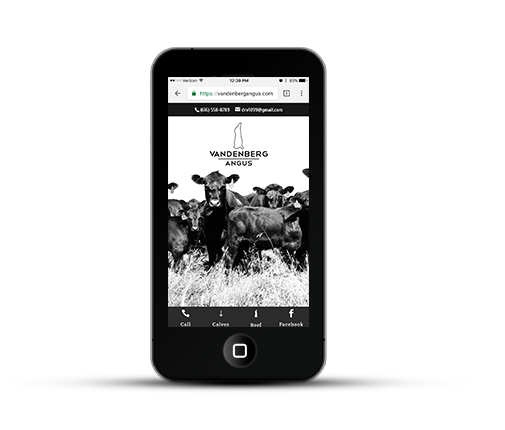 One page websites can be effective. 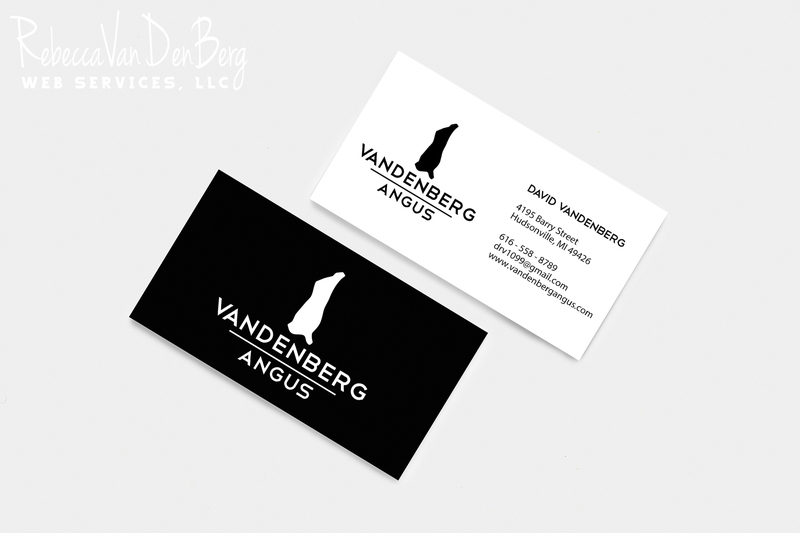 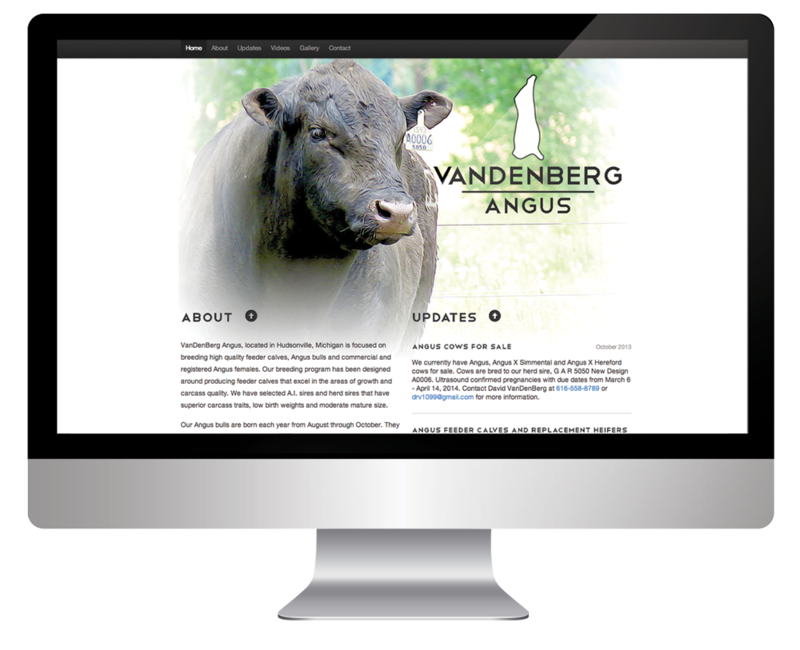 For this redesign for VanDenBerg Angus, we chose a striking featured image and kept the layout clean. 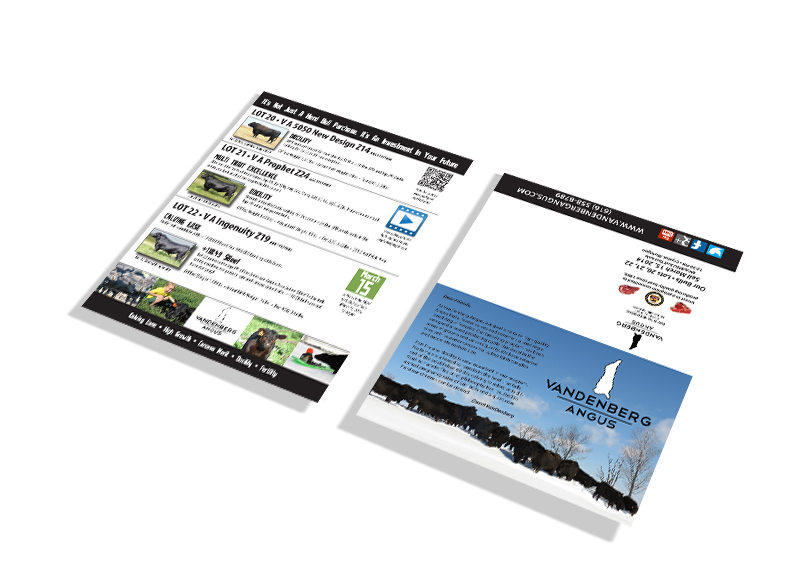 The client requested a few sections of information and this works. 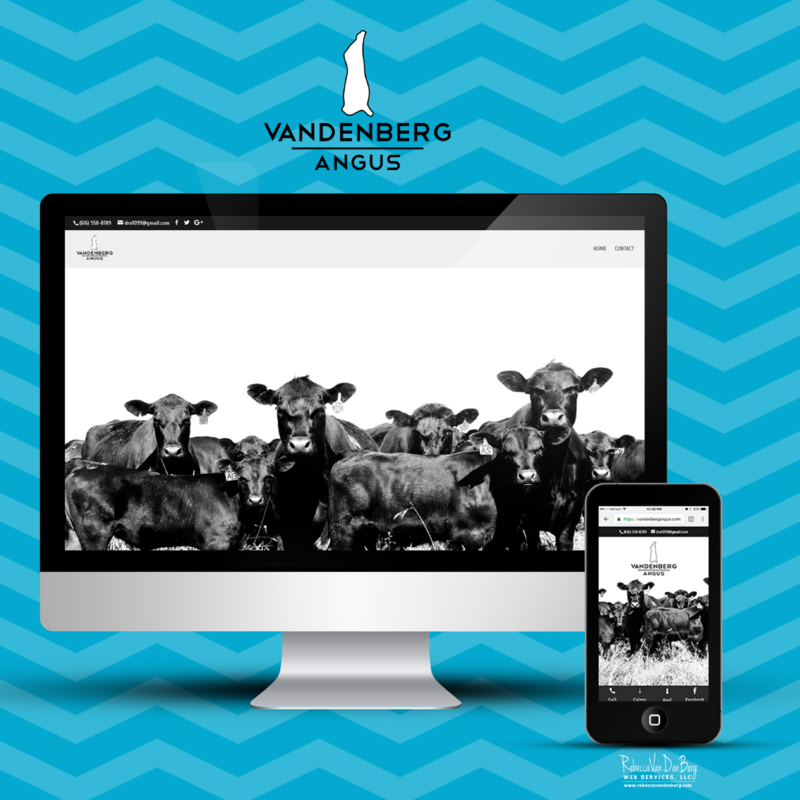 This is the third website design for VanDenBerg Angus and we customized the mobile view to include a row of buttons within close reach of your thumb while mobile, making it very easy for viewers to call, view a section of the site or jump to the Facebook page.